So I started out on my run and just felt "off". I'm sure you've been there before. My stride just wasn't as easy as it usually is. My feet were also not cooperating. My right foot was a little tight in the arch and my left heal bothered me at times. All in all, it wasn't great, so I picked my "short run" turn around at a larger intersection and came back. At first I was feeling a little disheartened, as I was only going to be doing about 2 1/4 miles. Then, my brain reminded me of something. The route that I was running, my "easy" route, wasn't always easy. It has a long hill at one end and a short hill to end it. And 2 miles wasn't always a "short" run for me. I remember running to that intersection and back being a big moment as a really good run for me. I reminded myself how far I've come. That intersection used to be far away, now it's just 2.25 miles there and back. We all have off days. Always remember how far you've come. And any miles are better than no miles. It was like running through a sauna today-you should probably cut yourself some slack. Nice shorts! Thanks. I was feeling bad mostly because it felt like things were aligned for a longer run, which I was looking forward to. Thats how it goes sometimes. Thanks. I'm fond of them. My wife... seems a little less sure. Great reminder/attitude! The shorts are nice! It was a good reminder to myself, so my hope was that in sharing, it might be a good one to others too. 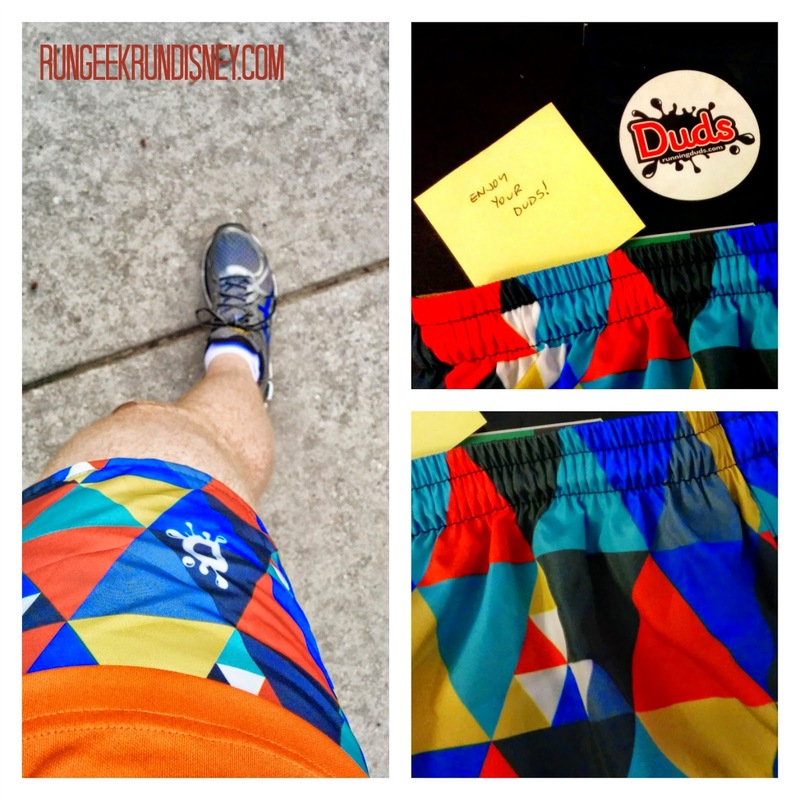 Yeah, I put them on and they were definitely what my mind would think of as stereotypical "running" shorts, but surprisingly liked them when running. Now, a sport kilt I could definitely go for! I really needed this today! You're exactly right. My first mile as an adult, I thought I was going to die. Now I've - at some point, though I certainly couldn't now - done 13 or 26 in a row. Now I can only do a few, but I know my body is capable, which is something I never thought possible. Every step is better than being sedentary! Glad you found it at the right moment. And funny enough at work, one of the guys said "only 1.2 miles" for something he did the other day when I talked about a longer race I was going to do, so I brought up this exact story. Funny how it works out sometimes.